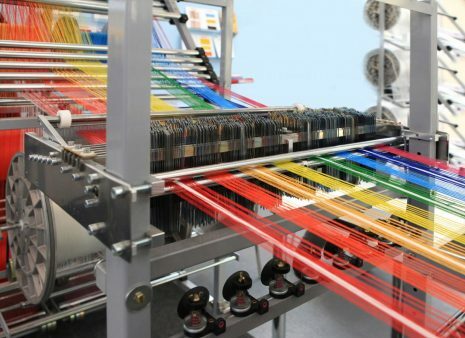 “Global textile economy under new normal”. 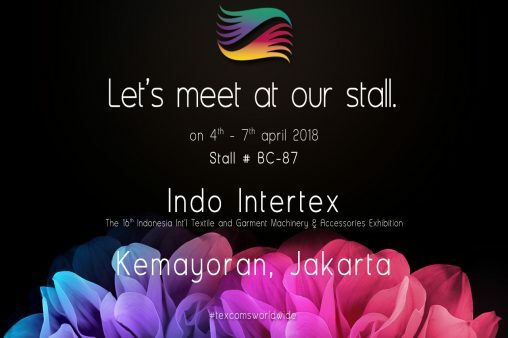 The only kind of conference where leading textile industry participants from fibre to fashion have an opportunity to meet and exchange views on the current and evolving future industry scenario. 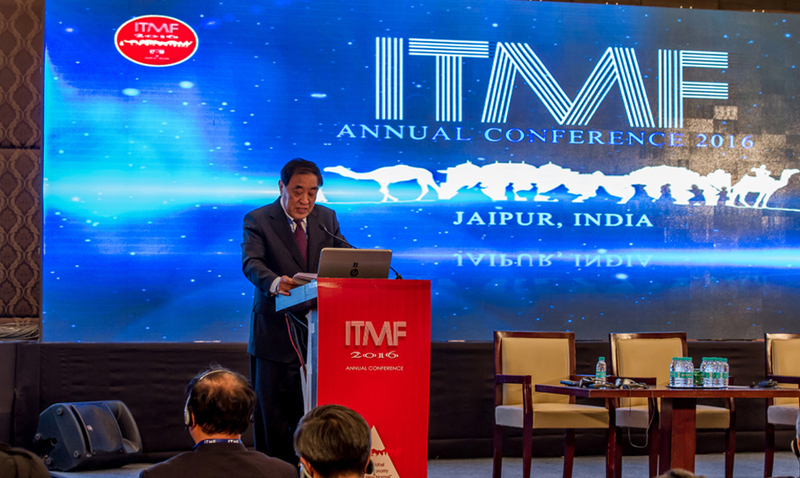 ITMF also invites leading speakers, decision makers and industry leaders from around the globe to present and elaborate on their views. ITMF, 2016 conference is very unique where in all the participants and presenters had an wonderful opportunity to gain an exposure to wide ranging discussion from cotton farming, macro economic situation, evolving high tech textile production technologies, cotton and manmade fibre current and future scenario, millennia’s demand for satisfying need on real time and retailers and manufactures response to meeting such demands.